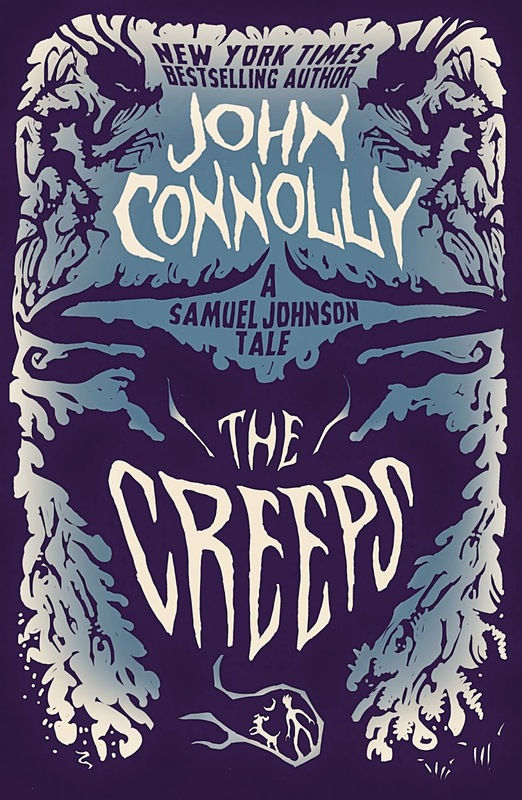 Today I'll be sharing my Ten Favorite Book Covers. These are from books I've read this year though some of them are not new. 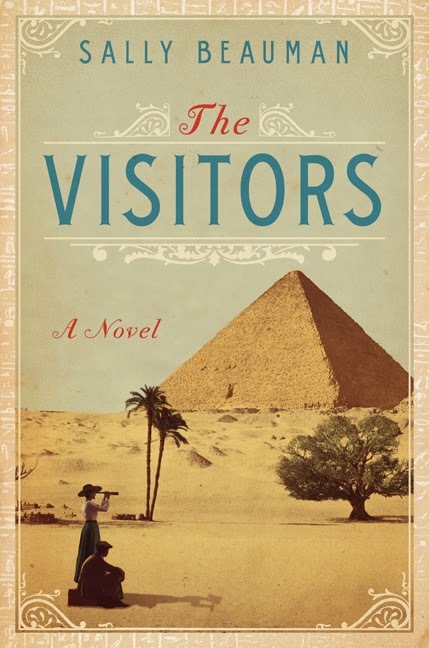 What was your favorite book cover to see on your nightstand this year? 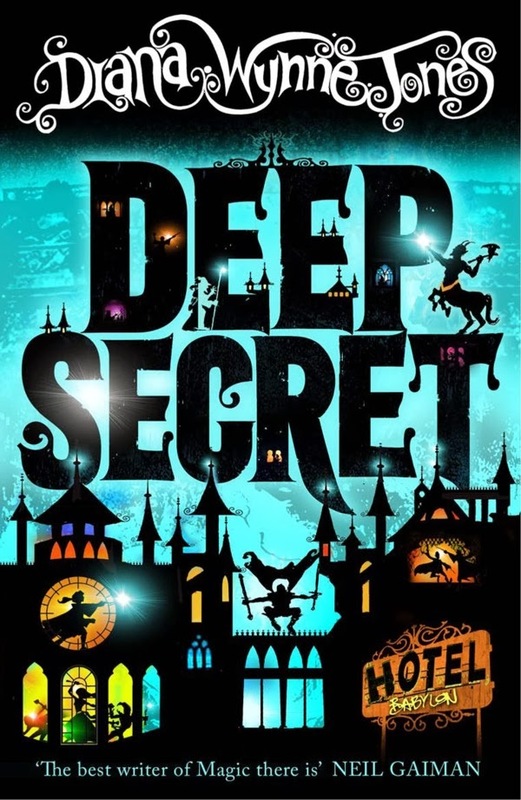 Yes, the gushing over the SE cover has been prolific. I like Constable, but these are all quite wonderful. Constable is a gorgeous one, even more so because that's not a dust jacket! I love when clothbounds have pretty printed covers. Supernatural Enhancements will be on my year end list as well. Such a great cover, even more so when you feel the texture of the paper they printed it on. 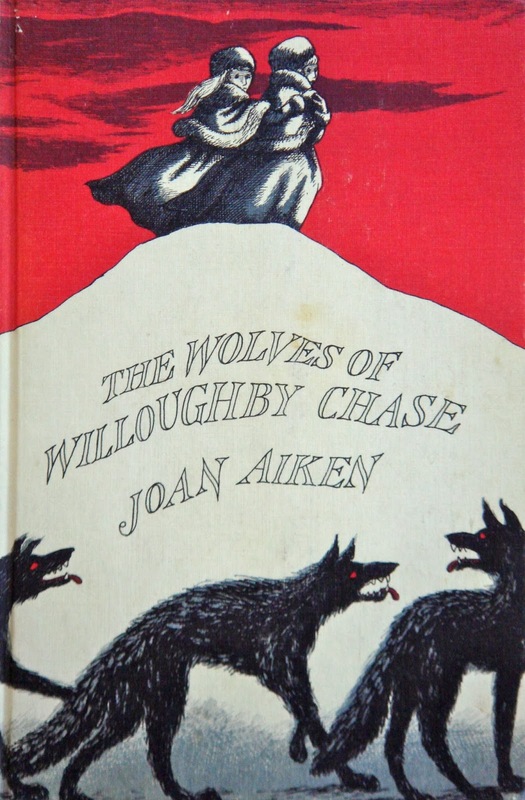 I love the Wolves of Willoughy Chase cover. Edward Gorey has been a favorite of mine since childhood. The Pigeon-Pie Mystery is one that caught my eye earlier this year. 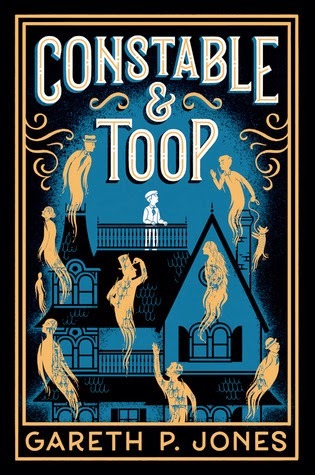 It is such a fun style and is the kind of cover that makes me want to read the book. Yes. I do find that when a book's cover has been given lots of care, the rest of the book is of high quality as well. 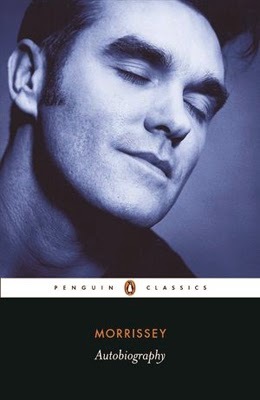 Morrissey's autobiography is a Penguin Classic? My god, I must be getting old. 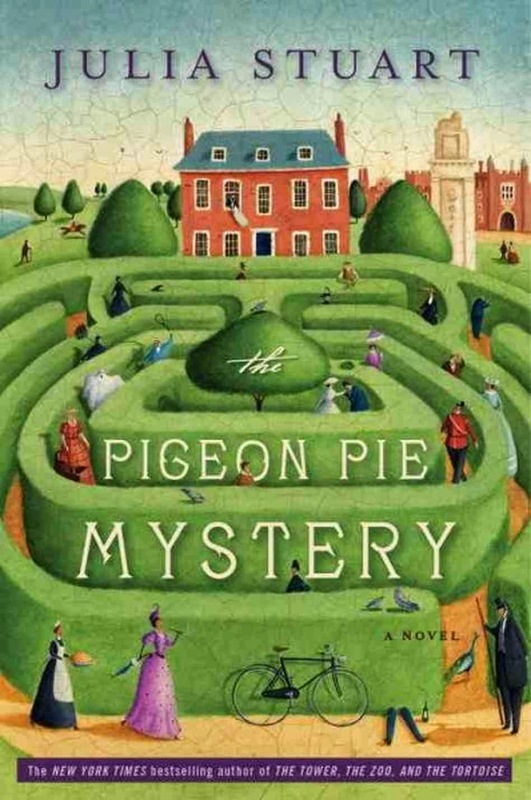 The Pigeon Pie Mystery is one I picked up for its cover -- the book was pretty good too. 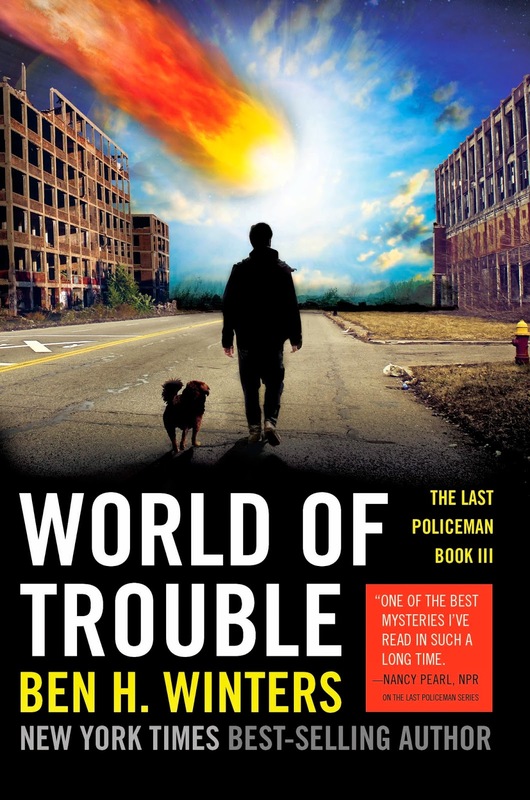 That's one of the UK DWJ book covers. They're gorgeous! These are all new to me covers- BUT they are so cute! Great looking choices!! Thanks for linking up to #amonthoffaves! Love these! And now I'm going to be adding quite a few titles to my TBR, I think. 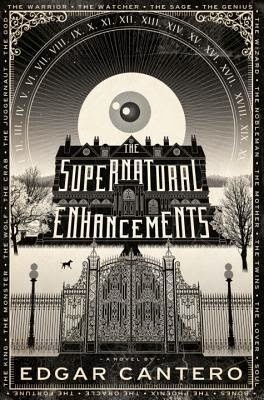 I did read The Supernatural Enhancements and loved it (for some reason I kept thinking of it as The Supernaturals...). I'm sure we will all have much larger TBRs after this month! I love all your picks. I love the graphic designs as well. Great picks! There's a lot of great lettering on your picks. 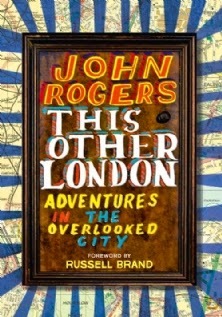 That's one thing I like in a book cover is great typography.